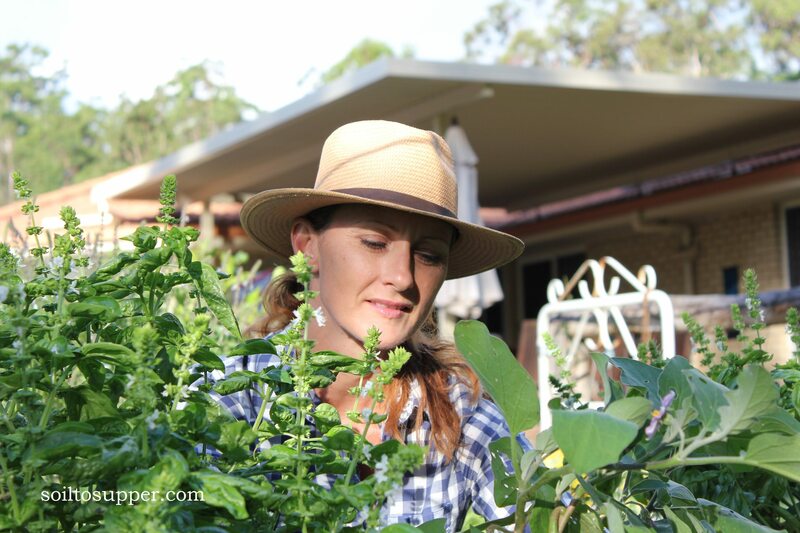 I understand the needs of gardeners, the trials, the successes, the pleasure of growing fresh food and the deep desire to make a positive impact in our world. If you would like to create new garden areas or upgrade existing spaces, but not sure where to start or what to do, I’m here to help you with an Onsite Garden Consultation. This Consultation Service provides you with personalised recommendations to help you grow a healthy garden, with simple methods, to enjoy the experience of gardening and harvesting healthy food. Consultations available to residents of South East Queensland. First you’ll complete a questionnaire, so I understand your needs and aims for your garden, and then after spending time in your garden together I’ll create a personalised Action Plan to make it happen!! 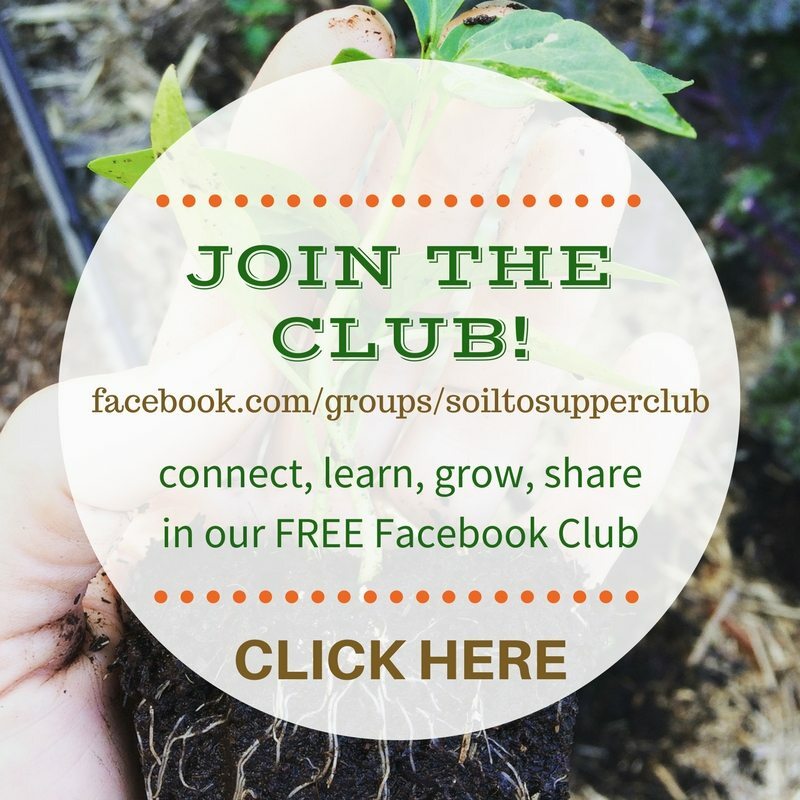 I’ll share with you my extensive Horticultural and Permaculture knowledge so you receive recommendations on the needs of your garden, help to solve problems and to guide you along the way. Planning your meals around the seasons and what you have available will add to your experience of preparing fresh food for yourself and family. We’ll include garden elements, suitable plants, herbs, a composting system, worm farms or water storage to create simple, yet successful methods for growing. This is how I’ll help you grow. This Consultation is suitable for a suburban block or small property. We will spend an hour, or so, in your garden. You receive a Personalised Action Plan. Access the Video and eBook ‘Get Your Garden Growing’. Gather solutions to garden problems from planning, layout, planting, pest problems, plus anything else you would like help with. Suitable for any gardener who needs onsite help to get the garden started or revamped. One-on-One time IN your garden with me! I’ll spend 2 hours with you in your garden and help to get the job done! 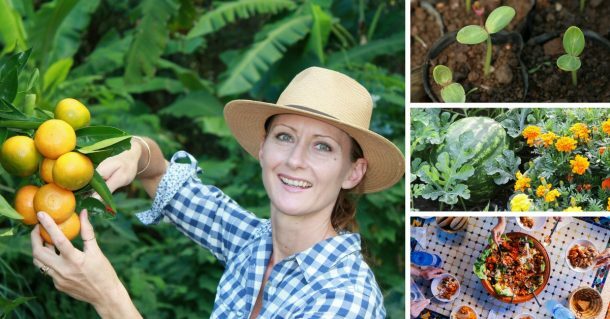 You’ll learn lots of garden tips as I’ll share plenty of information to grow! *If over a 50km round trip there will be travel costs of 62c per km over the initial 50km. For information and bookings on these exclusive packages please contact me directly. 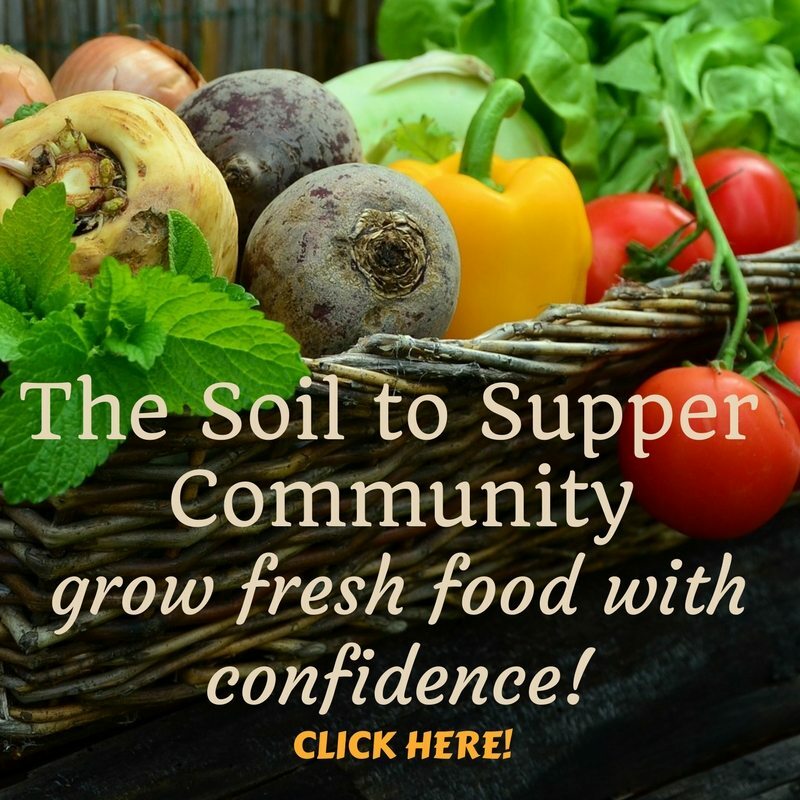 Take the guesswork out of what, how and when to grow, and allow me to guide you to fresh food success!